Our topographical surveys will show all features on your development such as buildings, boundaries, service covers and site levels. We normally present our designs digitally in CAD format. 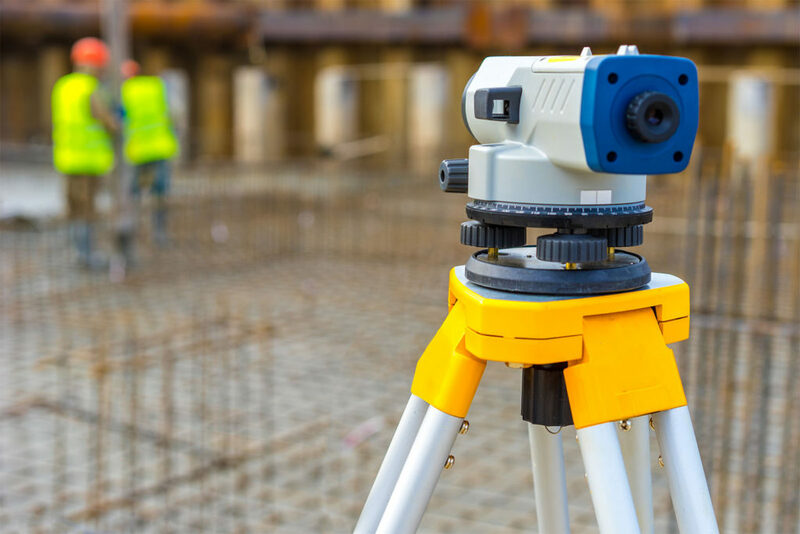 Arbtech undertake topographical surveys on a wide range of sites, all over the UK–residential, commercial and industrial developments being the mainstay of our work. Of those, we work predominantly on urban, green- and brown-field sites, as well as mines, quarries and everything in between (even wilderness and nature reserves). The topo survey work that we provide for clients generally is to facilitate design-stage work, because designers (such as architects) require CAD format data visualisations and laser-accurate measurements of subject site/area for development. We can carry out topographical surveys over any accessible area and we can provide them at any scale or level of detail. Topographical surveys commonly need to be tailored to your project’s specific needs or to your design team’s individual specifications — so just let us know, because it’s likely we’ve been there and done that. Reducing costly mistakes that can arise from unseen issues. Giving a “full picture” of land, including off-site and near-site features that have the potential to constraint the development or present engineering difficulties, enabling more robust design work and affording some visibility of the most suitable construction methods. 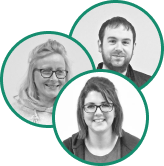 Saving you time and money by providing the design team and any consultants with information about constraints (such as trees) and levels at an early stage. How Much Does a Topographical Survey Cost? The prices can vary quite a bit depending on the size of the site and the complexity of the project. We will be able to give you an accurate quote within 24 hours if you get in touch with us today. Generally, in mainland UK, our prices for small sites start from £450+VAT. We can normally quote to you same day, and typically (unless your job is extremely large or complex) mobilise to site within a few days. Once the site work is done, the processing and QC of your drawings back at the office can take 1-2 days. So, around a week in total. For a premium, we can offer weekend surveys and get things out a bit quicker if you’re really pushed for time. Arbtech has office locations in Chester, Birmingham and London, enabling our team to cost effectively cover most of mainland UK. In fact, we’ve worked in Jersey, Guernsey, the Isle of Man, Isle of White, Northern Ireland, Ireland, and even Italy. Tell us the details of your project and we’ll let you know how much it will cost and when we can get started. Starting your Topographic survey is really simple. Just give our team a call on the number above or ask us for a free quote via our website. We’ll take some details off you and put a simple, no-nonsense and no-obligation quote together for you. If you are happy with it, simply complete and return our 1-page survey booking form. Then, we’ll allocate you a project manager and get cracking! Arbtech have been providing no-nonsense, fast, efficient and affordable surveys to a wide range of clients for over 14 years. Our experience is unmatched and our unique business model is set up to allow the majority of our surveyors (all full-time, direct employees) to be based at home. This means that we reduce our overheads, and passing these savings on to you, we are more competitive at what we do. We also work very hard to attract the best people in the business, which means that you get a top quality service from friendly experts who love what they do.